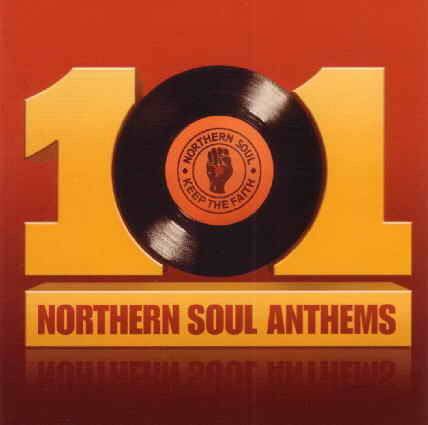 Get back to where it all began with this bumper compilation of Northern Soul anthems. This round-up of the sound, the smash hits and the underground scene features contributions from Dobie Gray, Chuck Woods, Laura Greene, The Trammps, Ike Tina Turner, The Bob & Earl Band and many, many more. GMT+8, 2019-4-19 18:51 , Processed in 0.038404 second(s), 18 queries , Gzip On, APC On. GMT+8, 2019-4-19 18:51 , Processed in 0.038445 second(s), 18 queries , Gzip On, APC On.